Fallon Swift, approaching her thirteenth birthday, barely knows the world that existed before - the city where her parents lived, now in ruins and reclaimed by nature since the Doom sickened and killed billions. Traveling anywhere is a danger, as vicious gangs of Raiders and fanatics called Purity Warriors search for their next victim. Those like Fallon, in possession of gifts, are hunted - and the time is coming when her true nature, her identity as The One, can no longer be hidden. 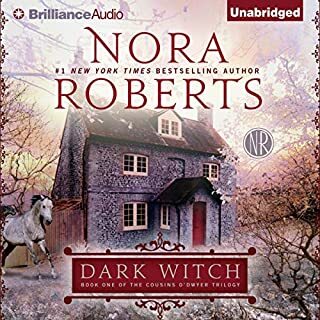 ©2018 Nora Roberts (P)2018 Brilliance Publishing, Inc., all rights reserved. 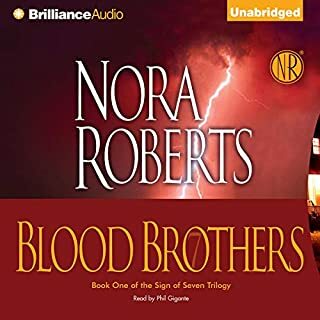 After completing Year One, Nora Roberts had me primed for book two, Of Blood and Bone, in her Chronicles of The One series. Needless to say, I was not disappointed. I’ll do my best to write this review, but this is not the type of series where you could jump in anywhere along the way. 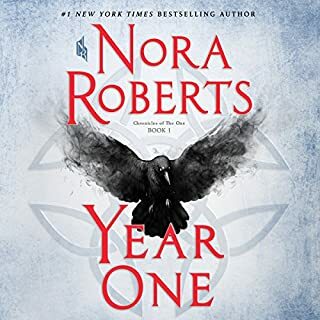 Roberts is building off of the world she masterfully created in Year One. At the same time, she leaves the necessary, gentle reminders of what happened in the first book, there is a full year between the release dates, and I cannot be expected to remember every detail. Of Blood and Bone jumps a few years into the future since the events of Year One. The story is more about the children, while the adults are still present and active. I connected easily to the new characters and invested myself in their lives. This is a story where the good guys are very, very good and the bad guys are very, very bad, and sometimes well camouflaged. 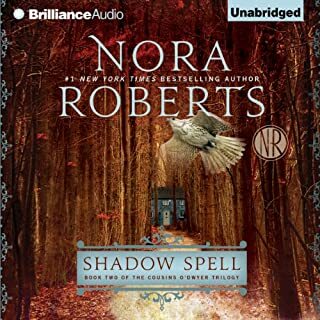 I decided to use my monthly Audible credit for this book. 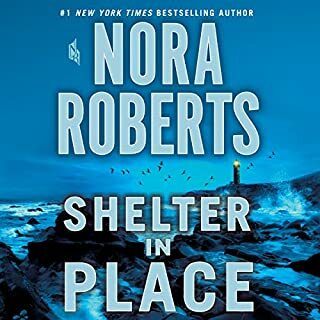 When I wasn’t listening to Julia Whelan’s narration, I was thinking about the story and this post-apocalyptic world that Roberts created. When I was listening to it, I wanted the story to go on and on. 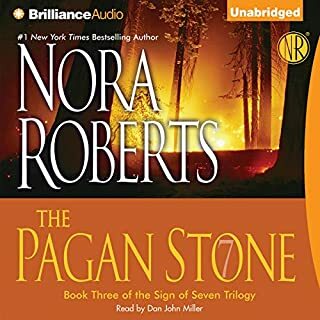 I came to appreciate Whelan’s skill as a narrator, each character had a unique tone to their voice that she maintained consistent throughout. The best part of finding a series that you love as a reader is that you have more to look forward to. The best part of the series being a trilogy is the tension that you feel waiting for the third book. 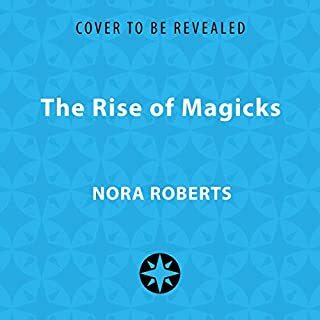 The end is in sight, but you have to wait for it; November 26th and The Rise of Magicks is circled on my calendar. This book is a great continuation of the first book. But also has a great story of its own. It has a full detailed outlook of what it could really be like if it really happened and how different groups would deal with what’s left. I like this book and the story a great deal. Voices all sound the exact same for their respective gender. Story is good and entertaining, but too black or white, none of the characters feel real or deep because they are all so good and don't have any kind of moral or intellectual struggle they just are perfect (unrealistic). Everything happens so convineintly. But overall still a good story just not enough grim dark for me. And I may just have higher expectations for narrators than I should, thanks to Steven paceys amazing narrations I am probably spoiled. good entertaining story but more aimed at teenagers. everything in this tale is too perfect or idealized. no surprises. I still want to know what happens next though. .. This was still a very entertaining book, although at times it almost seems a bit too political, or anti-religious, which took away from being fully enjoyable. The first book I felt was better and kept my attention more. At first, some of the different tones or pitches for the voices seemed not so suitable or what I would have thought the characters sounded like, but by the end I wasn't even noticing and could immediately tell which character the narrator was reading. I was so excited to see the sequel, but this book was not even close to being as good as the first one. 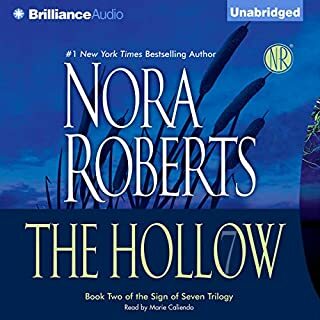 I love Nora Roberts trilogies. They hook you right from the first book and can’t wait for the next one! This one is no exception. The narrator is excellent. 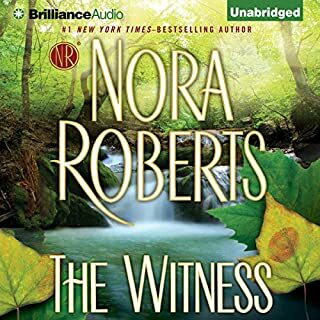 quality nora Roberts as usual and great narration performance. can't wait for the next book! Amazing from beginning to end!!!! I loved this more than the first year! I cried way more than I have in a long time when reading a book but perhaps it was just my connections to the characters after reading "Year One" recently. 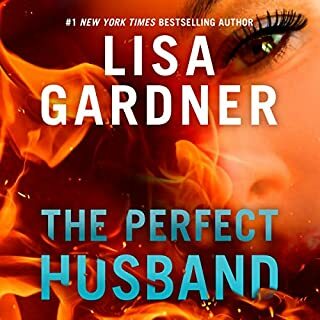 I truly cannot wait for the next book in this series. NR is brilliant! LOVED, LOVED, LOVED this sequel! Answered all open questions from book one and brought in some exciting new elements that expanded and broadened the story line. Julia Whelan's narration was on par and very well done. Don't miss out on a GREAT story! Now I want the conclusion already!! Do not want to wait a whole year, I guess I'll just have to read and re-read. Granted, there was some teenaged angst in this, overall this book was surprisingly good. I give it 5 stars. I am unsure why so many reviewers complain about the narrator. I have never heard a book narrated by Julia Whelan that wasn't well-done. I thought she did a great job with the characters. I eagerly look forward to what I guess is the final book. The twist at the end was very well done and totally unexpected, at least by me!! 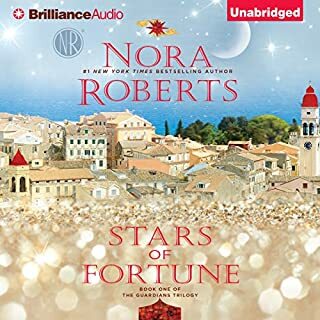 Another winner by Nora Roberts. 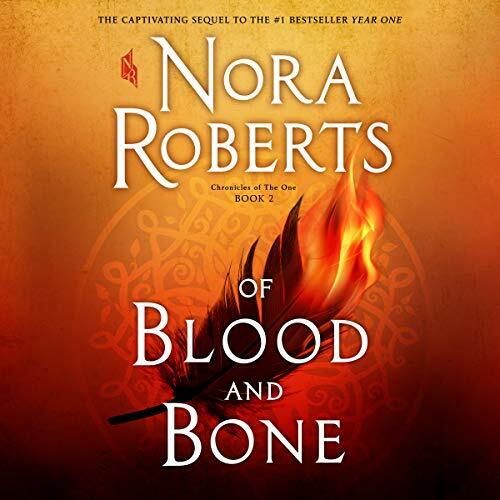 Of Blood and Bone is a beautiful addition to Nora Roberts Chronicles of the One series. 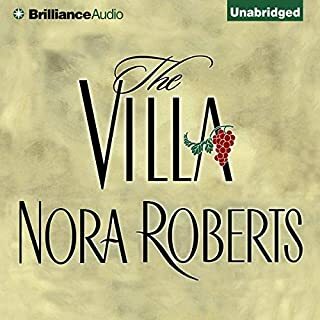 Julia Whelan was a new narrator to me with the first book and I have found I really like her narration. She does a beautiful job inflicting the emotions of the characters and I hope she does the next one as well. This book in the series was brilliant. I felt what the characters felt. I learned what the characters learned. The magics and paranormal aspects were not over done as in some books written in this genre. 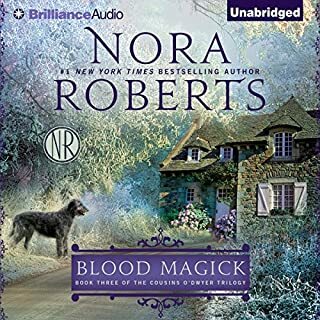 Nora is brilliant in this aspect and I have totally missed reading/listening to her work. I simply LOVED this book and cannot believe we have to wait another full year for more but will be waiting (im)patiently! This was a thrilling addition to book 1. Now my days stretch long waiting for book 3. My hope is that it will not be as long as the the 2 years that Fallon trained or that others will train away from Hope. I enjoyed the edginess that many of the characters have. Listened to it twice in succession - Loved! I thought 'Year One' was a very good story, one that I was looking forward to hearing more about. 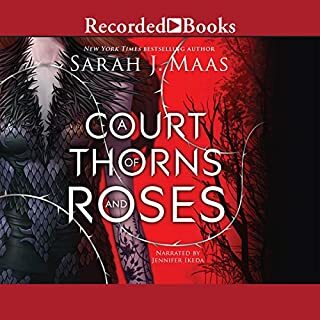 "Of Blood and Bone" exceeded my expectations - so much so that when I finished it, I immediately restarted to listen to it all again - I did not want it to be over, leaving me eager for the next (and final, I believe) installment! There is nothing better than returning to well-loved characters ... oh wait, there is! It's returning to well-loved characters AND being introduced to new equally-compelling central characters. 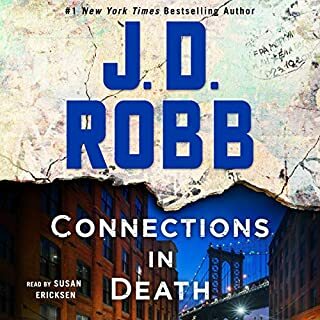 Roberts seamlessly shifts forward 13 years into the future and loses no time in bringing you back into the folds of the story. I often find, when dealing with teenage lead characters, that I get frustrated by their immaturity (e.g. Hunger Games, Twilight) - I did not feel that way at all with Fallon (or Duncan for that matter). Roberts layers in enough youth (especially in the beginning) to amplify the character development and growth over the course of the book without sacrificing your liking for the character. She does not let them stew in their youthful perspective. The interplay between Fallon and Duncan is thrilling even though it's a small (but mighty) part of the book. The layering in of the aged/matured characters from the first book is well done. As I said in my review of 'Year One" - the story line is age-old, yet the characters give it a fresh and engaging feel. Julia Whelan does an incredible job with the performance as well - that is certainly one important part of why the characters are so engaging. Loved it, but man it's more of a tear jerker than I normally get from reading her books! This really isn't my favorite series for several reasons. 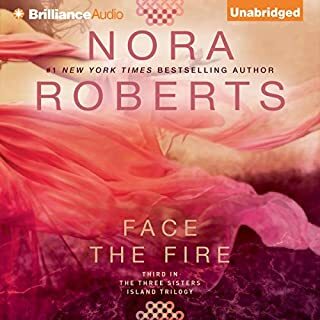 I liked that this series is a little different from what I am used to from Nora but I found that the story doesn't have enough conflict. The main character starts her growth process at the young age of 13 and from go she gets everything right...knows everything... and she rarely sounds 13 or pubescent. It's just too clean and tidy for me and not enough grit and struggle. The latter is something you'd expect more of because she's coming into herself and she's bigger than herself... but she always says and does the right things. I think I would feel better about the perfection of her character if she was older... but even still... there is a certain level of grit required for growth and struggle and this book is absent of those things and that is not an exaggeration. Wow-didn’t think it could be better than the first! I am a lover of books, my passion but this is the first review I have written. I was so sure that I would be disappointed only because so many times the sequel can lack the stamina of the first book. I was so wrong. If you are a fan of apocalyptic, Discovery of Witches, the Librarians, or really just want a great and entertaining novel, read this series. I am literally unable to wait for the next. 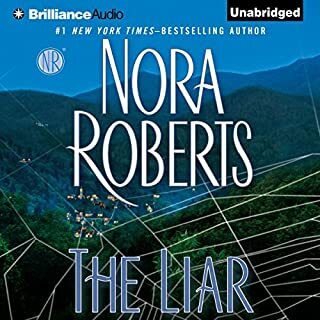 Dear Nora I hope you can get this next book out soon, as I am impatiently waiting!